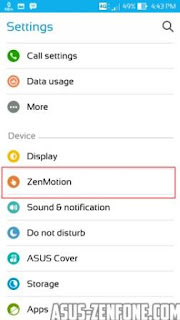 ZenMotion is one of feature that come up with ASUS Zenfone 2. Sadly the first Generation of Zenfone (Zenfone 5, Zenfone 6) didn't get this feature. 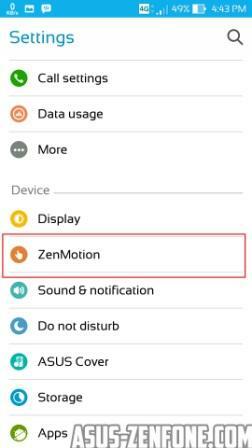 in the past tutorial, i've posted tutorial how to add zenmotion on first gen of Zenfone, but only for Double tap to sleep. Today Asus Zenfone Blog will post about How to add Zenmotion on Zenfone which support Double tap to Wake. but you need rooted and unlocked bootloader device. tested on Zenfone 5 and Zenfone 6 lollipop rom.